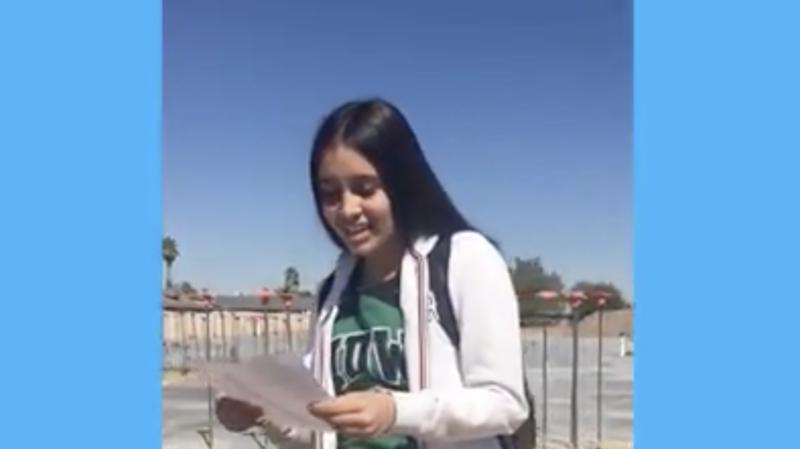 VIDEO: Principal Mrs. Hernandez unveils the construction site and shares what Imagine families can look forward to once the expansion is complete. 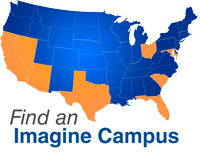 Beginning in the 2018-19 school year, Imagine Desert West in Phoenix, Arizona will become home to two schools. This sought after campus in west Phoenix is expanding to include a brand-new middle school building. Previously, the campus offered tuition-free elementary through middle school education in one building. With the expansion, sixth through eighth grade scholars will reap the benefits of their own facility. Imagine Desert West is scheduled to open their new classrooms to 400 middle schoolers in the Phoenix-metro area in August 2018, just in time for the 2018-2019 school year. As one of the fastest growing cities in the country, Phoenix and its surrounding cities expect an increase in students for the coming school year, making school choice and educational options vital for families. In addition to welcoming hundreds of new students, the K-8 community plans to increase elective programs and develop new parent organizations and events thanks to the newly available space. Learn more about Imagine Desert West by visiting http://dwdragons.org. Want to read more Noteworthy posts? Check out our blog HERE.